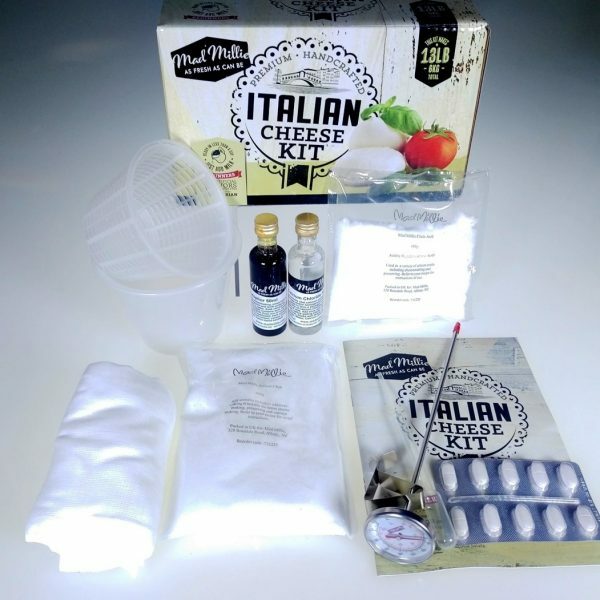 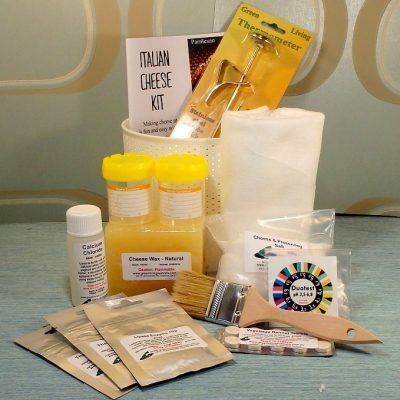 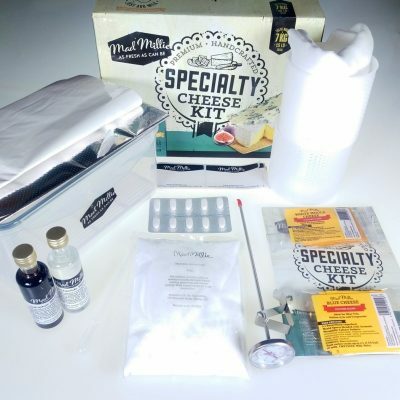 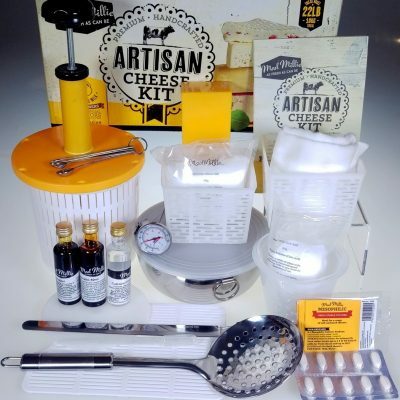 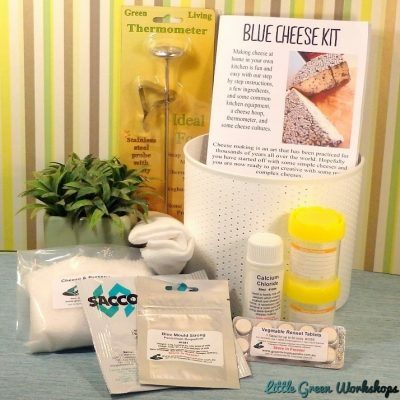 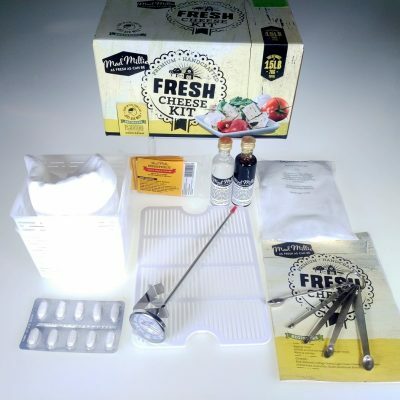 The Fresh Italian Cheese Kit by Mad Millie provides you with everything you need to whip up these Italian favourites quickly in under an hour! 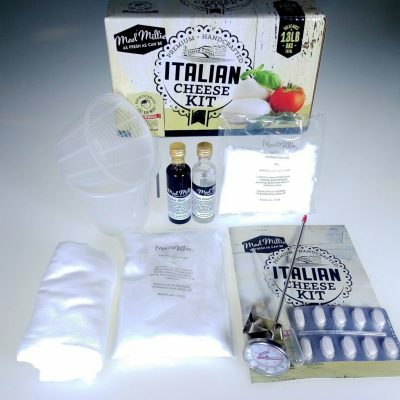 Makes over 10 batches of cheese (approx 6kg in total). 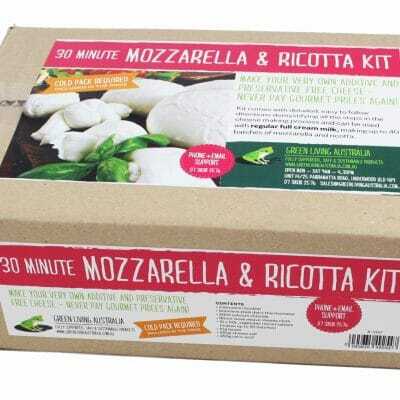 Purchase this product now and earn 23 Little Green Points! 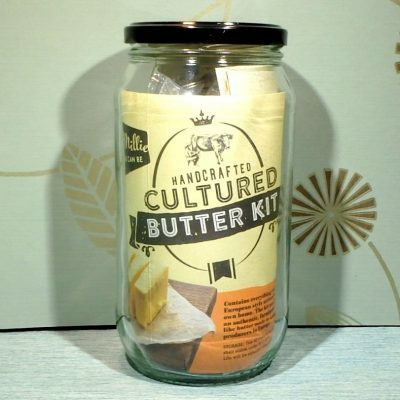 Designed to be used in any kitchen. No cheesemaking experience needed! 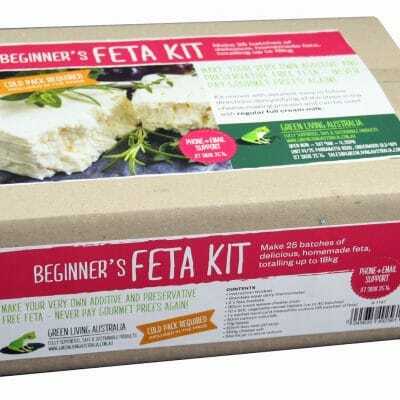 Highly recommended for beginners. 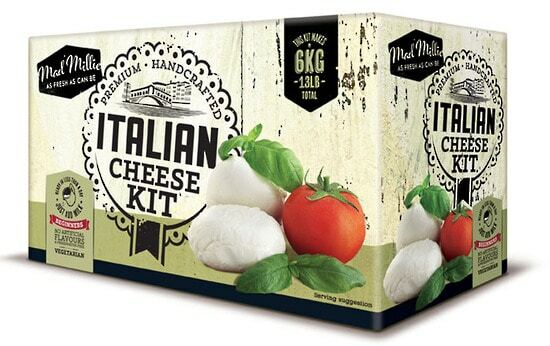 No artificial flavours or preservatives and is vegetarian.